Developing and owning a native mobile app is a critical move in today’s mobile-first world as people are turning to their devices to shop anytime, anywhere. With everything at their fingertips, they are demanding a better shopping experience on mobile. Therefore, creating a mobile experience beyond expectation is the key to engage customers and keep them coming back. 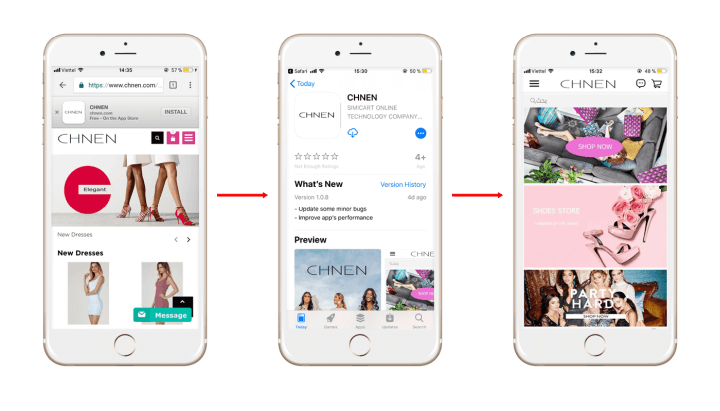 With a deep understanding of user behavior on mobile and also their expectations and needs, SimiCart has released Smart Banner feature at the beginning of 2018. This feature is expected to solve app promotion problems for you – store owners. 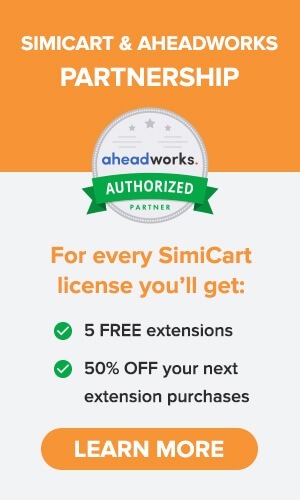 What is SimiCart Smart Banner? SimiCart Smart Banner adds a small rectangular banner on top of the mobile website screen to inform and drive users to install the native app. The banner consists of the app logo, app name, developer/company name, a brief call-to-action text, and a button that leads user directly to the app’s installation page on Apple App Store (if it’s iOS) and Google Play Store (if it’s Android). 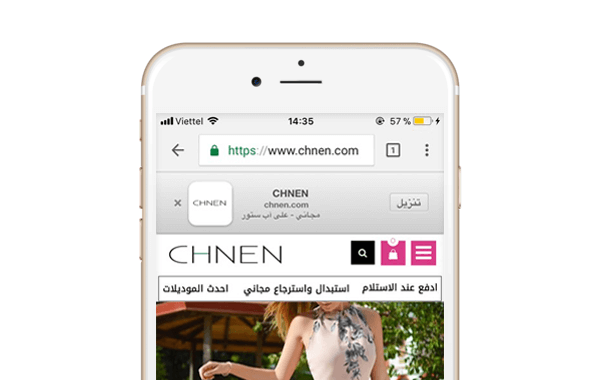 Whenever users visit your site from their mobile devices, they will see the Smart Banner right away and will keep seeing it until they click the install button or tap the “x” mark to close it down. The banner itself is non-sticky, which means it scrolls along with the web page when users scroll up and down. 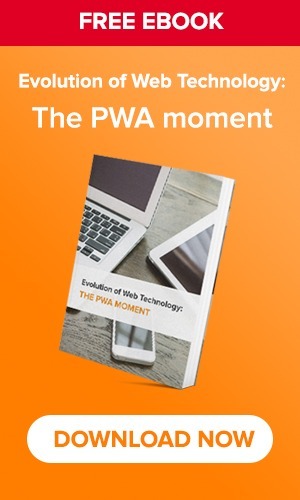 This is important since users can easily feel annoyed with a banner that’s stuck at the top of their screen all the time, and consequently, they’ll leave your website for good. How does Smart Banner work? Installing Smart Banner for your mobile site is simple. All you need to do is inserting a block of code inside the <head> tag of your site. This code refers to a CSS file and a JS file from SimiCart server and runs the scripts from there.